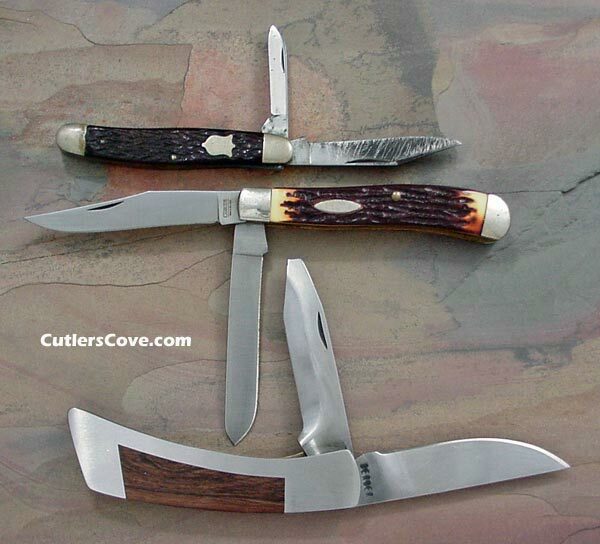 Camillus trapper and jack folding knives. Made in the USA. We only have one of each knife to sell.